One of the most frequent ways to experience the African trek is to take an bespoke African safari tour where you sit in a a specialized safari vehicle with a trained game ranger as your guide. Trips like this are popular, and it’s what people like to do when they visit Africa. 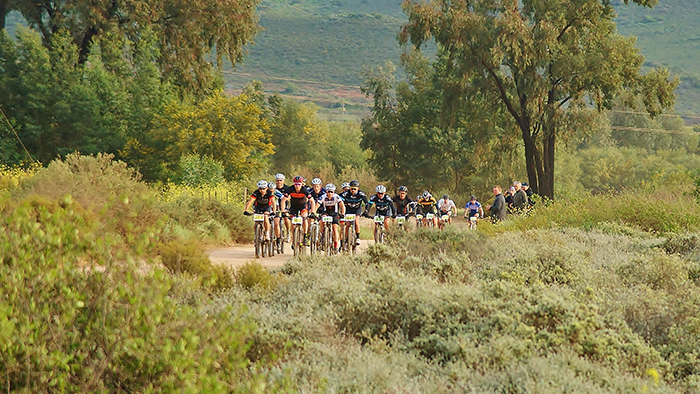 But there is a unique way to take in the sites of the African wilderness and wildlife, and that’s Southern Africa’s Tour de Tuli Mountain Bike Race. It is the opportunity to ride across the African Bush, out in the middle of nowhere, crossing land and rivers and discovering sites that few people get to see. 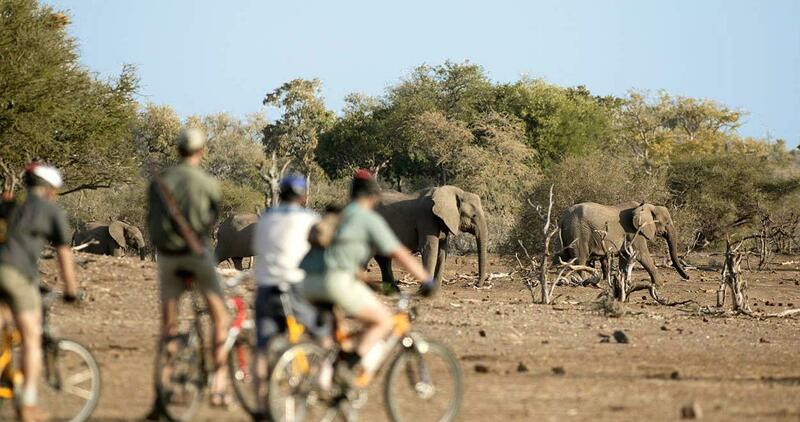 Tour de Tuli is one of the most exclusive ways for people to see wildlife most only see in zoos, such as elephants, giraffes, zebras, antelopes, and wildebeests. 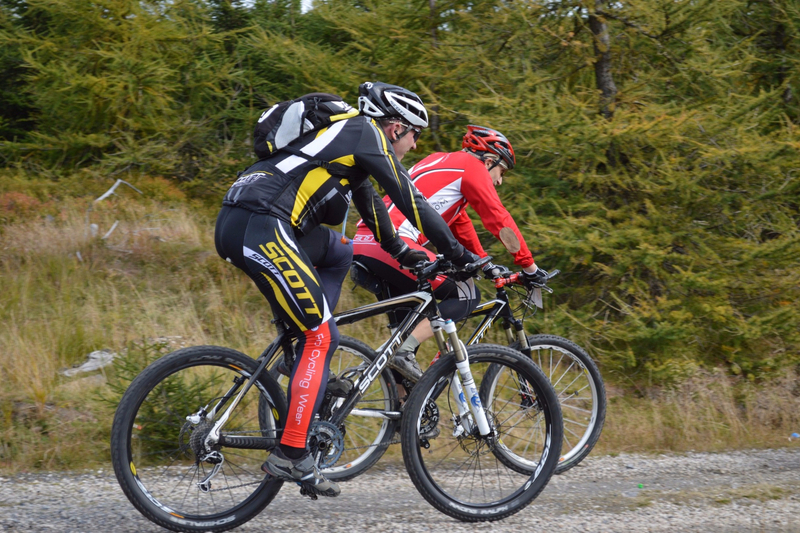 However, it is not an event for those who have never gotten on a mountain bike. 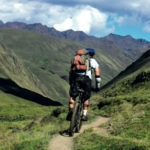 Therefore, to participate in the tour, it is strongly adviced that riders have at least some experience in mountain biking through the terrain. The challenge of the course, as well as the heat, could be harmful to novice riders with little to no experience. The cost of the event is approximately $1600 per rider. The event, organized by the Wilderness Safaris, a Johannesburg-based non-profit organization, and supported by three separate governments, happens once a year and has been running for over 13 years. 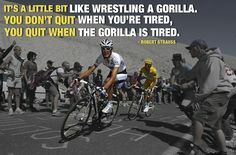 The tour, however, is more than just a bike ride. It is also the primary fundraiser for the non-profit organization Children in the Wilderness or CITW. It aims to educate rural children of Africa on how to appreciate and conserve the wilderness and wildlife surrounding them. When the children are taught to understand their environment, they grow up to be adults who will continue the goal of appreciating and preserving their surroundings. Tour de Tuli has raised millions of dollars for the cause. 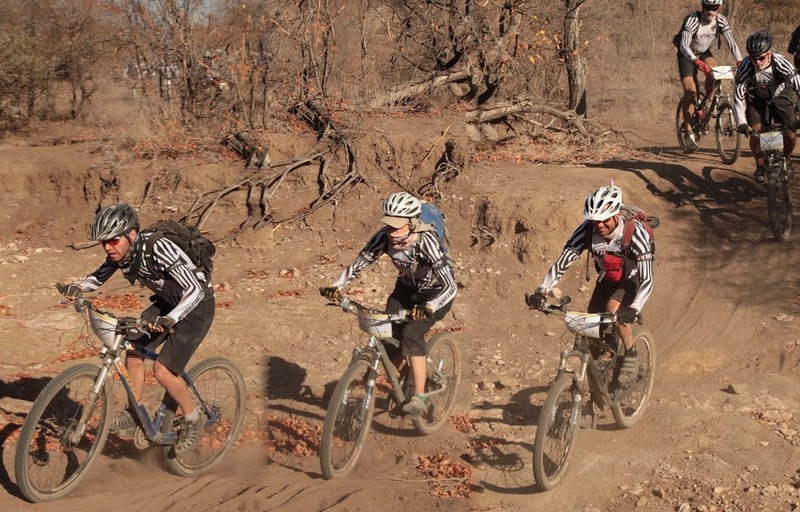 Southern Africa’s Tour de Tuli Mountain Bike Race is a 186-mile race that extends through four days through the southern African region known as the Tuli Block which connects Zimbabwe, Botswana, and South Africa. Therefore, to ride in the race, it is required that you carry a passport that you can keep inside a Ziplock container on your person. Registration for the event, which occurs in August of every year, opens in November of the previous year. 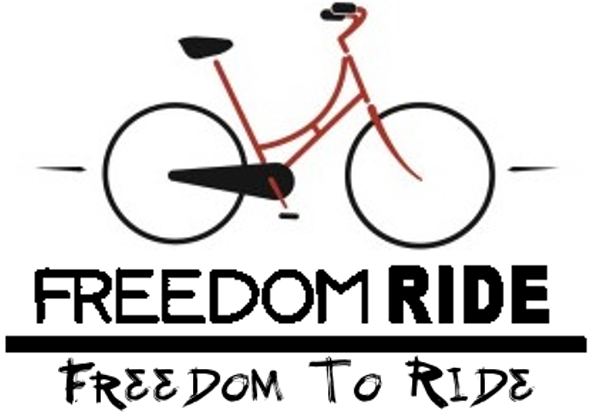 No more than 350 riders can participate in the event. Due to how popular the tour has become, it is always adviced to sign-up early because the 350 limit is reached quickly. In addition to the spectacular views enjoyed during the tour, riders get access to tents at camp, showers, meals, daily African coffee, cappuccino, and espresso, as well as African beer. 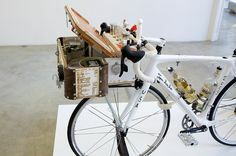 Riders can also enjoy, for a small fee, trained masseuses to ease sore muscles as well as bike mechanics to make sure bikes are operating correctly. At night, before sleep, it’s easy to get a good view of the stars above unobstructed by anything below. Every morning, campsites are packed up and removed so that the original beauty of the landscape is preserved. No pollution is left on the site. The course is easy in some spots and difficult in other spots. Riders cross through sand, trails, stony paths, forests and lofty cliffs and hills. 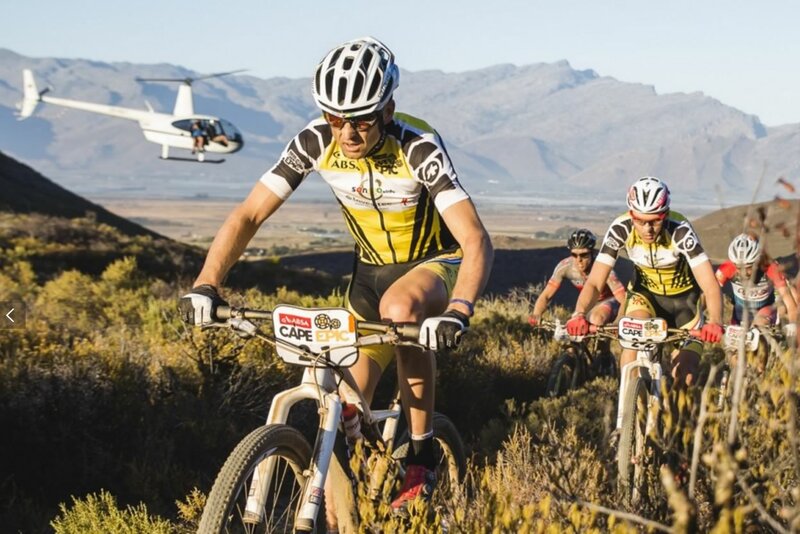 There is always the danger of predators and other concerns, but part of doing Southern Africa’s Tour de Tuli Mountain Bike Race is understanding the rules to keep everyone safe. For example, if elephants are charging, you group and let them pass. You don’t stop to take a photo. Another example? Back at camp, keep your tent zipped to avoid snakes, scorpions and larger predators, such as lions, from entering. But animals are not the only safety concern. For example, the heat can get as high as 100 degrees out in the Bush. So it’s imperative that every rider stay hydrated. And the Acacia thickets can pierce your skin, and draw blood. So it’s important to learn how to avoid them. Along the route, there are various things available for help or any emergencies, such as vehicles, medical doctors, nurses, assistants, as well as food, water and rest stops. The tour makes sure that all of your needs are taken care of. 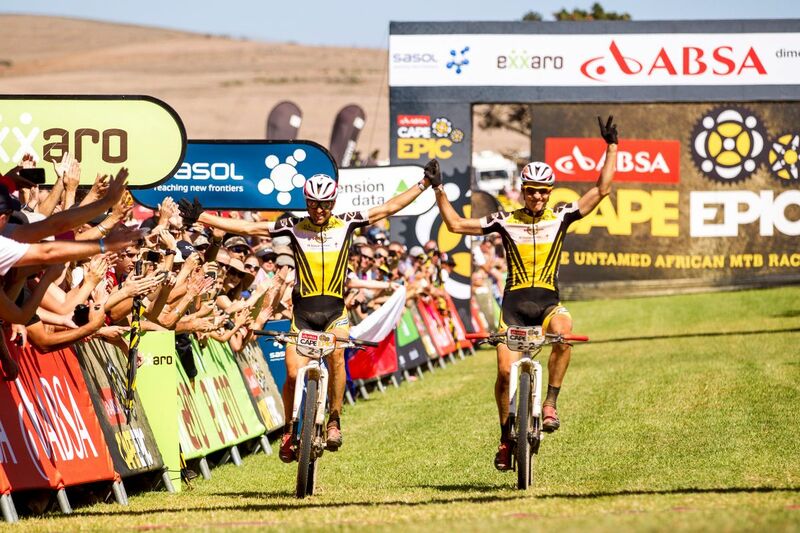 The Cape Epic 2017 made headlines after the organizers decided to shorten Stage 2 from 102 km down to 62 km because of the extremely high temperatures that weather forecasters were predicting. 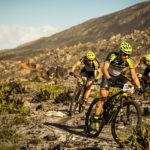 Stage 1 saw 80 teams fail to finish – the 103km route began in Hermanus and looped back there, but the temperatures exceeded 40 degrees Celsius, and the dry, dusty route with a long single-track climb and a rugged descent claimed 12 percent of the riders – the most out of any Cape Epic stage in at least the last 11 years. The 3.5 km climb, which saw a gain of 350 m in altitude, is steep, but should not be considered unrideable to a conditioned athlete. The descent is challenging and rugged, but again it was far from unrideable. The challenge, for some riders, wasn’t so much the climb but the sheer number of riders that opted to dismount – getting in the way and making other riders struggle because instead of focusing on the ascent they were forced to put their attention and energy into making sure that other riders were keeping clear. The large number of DNFs in stage 1 may have been avoided if the organizers had extended the cut-off time for the stage. 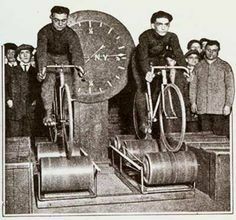 This is something that happens fairly often if the leaders are behind schedule – but in this instance the leaders were on-time, it was the rest of the riders that were behind, so there was no need to do that in the estimation of the organizers. The leading riders managed to do the ascent quite readily, and were confident during the descent too, taking just 44 minutes for that combined portion of the course. Compare the average speed of the leaders with that of the back of the pack however and the difference in performance is massive. The last finishers averaged less than 5km/hr on that portion of the course – while the leaders achieved speeds of more than 20km/hr – and we must remember that there were 80 people who did not finish at all. This was just the second day of the race, so it’s not as if the riders were extremely fatigued – and it’s not as if we could say that heat was an issue is given that it’s something to be expected on the Cape Epic races – ever since the first race, the community has talked about how dry, dusty and hot the race is – so the riders should have been prepared for the challenge. Did the organizers set the race bar too high this year? Was it too challenging and too technical? It’s hard to tell – but there were 163 teams that failed to finish the full eight days, and 211 riders who didn’t finish – of which 131 were first-timers. Perhaps the number of first-timers not finishing is a sign that it’s the riders who are under-prepared, and that there should be more emphasis on taking the race seriously. Cape Epic has the prestige of Stage Hors Categorie rating, and yet it allows novices to take part. Clearly, those novices aren’t always up to the challenge. 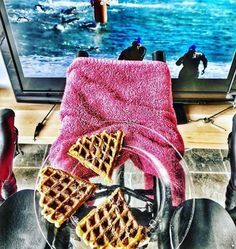 If the Cape Epic seems to hectic for you but you still want to explore the Western Cape and Cape Town by bicycle consider taking a trip with this bike tour Cape Town company. Sani 2C is a major race in South Africa, and it’s not the only one. There are other races, too, like the Ride to Nowhere and even more. 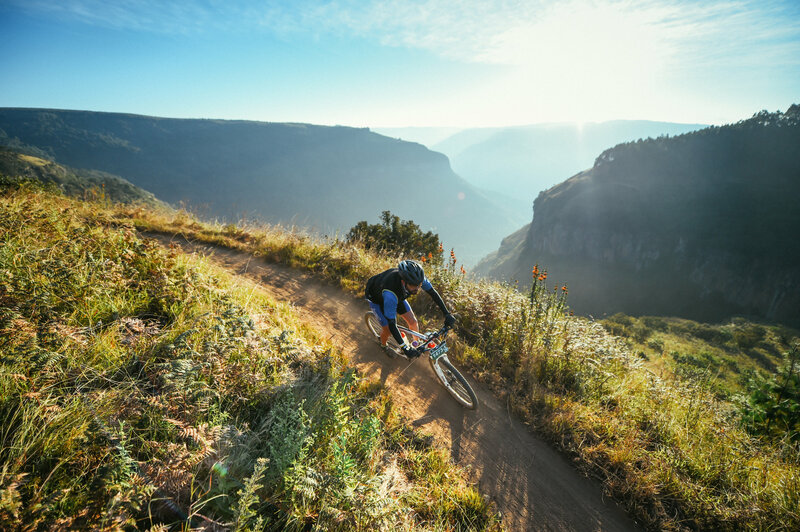 Mountain biking is huge in South Africa, and I am thinking that it would be fun to get over there and participate, what about you? 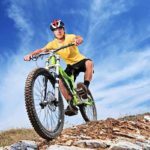 One thing you will notice about these mountain biking events is that they feature all kinds of other activities. They are so much fun for the entire family. 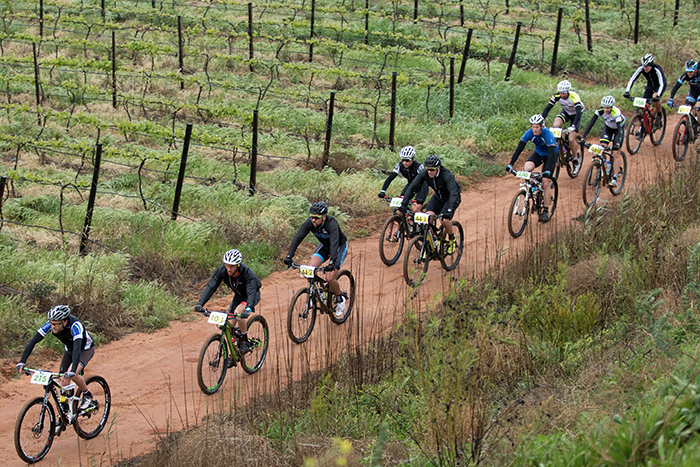 Do you know how to get registered for Sani 2C? If so, then maybe that is the next thing you need to do. Maybe you are wondering what your family would be doing while you are racing. Take the Ride To Nowhere race as an example. This is a race that has people going all over but then returning to where they started each day. In other words, if you were in the race, you return to your family, ready to race the next day. 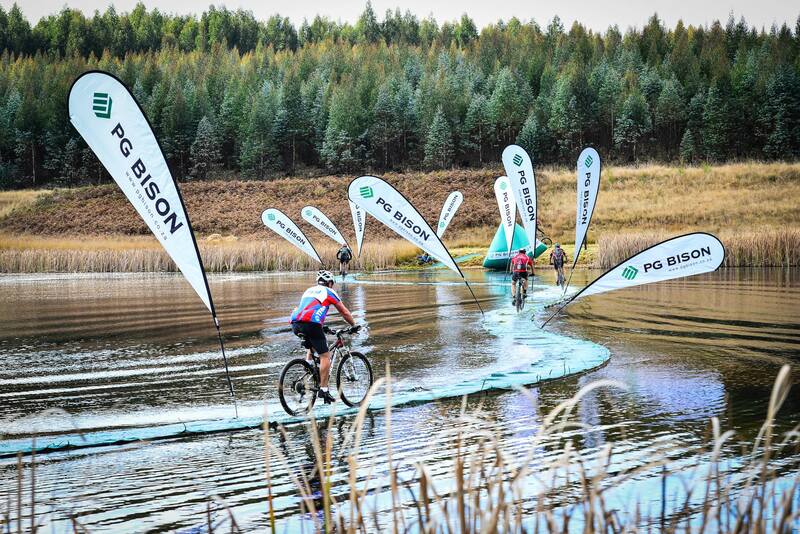 Is that how the Sani 2C race is done? How many days does it last? 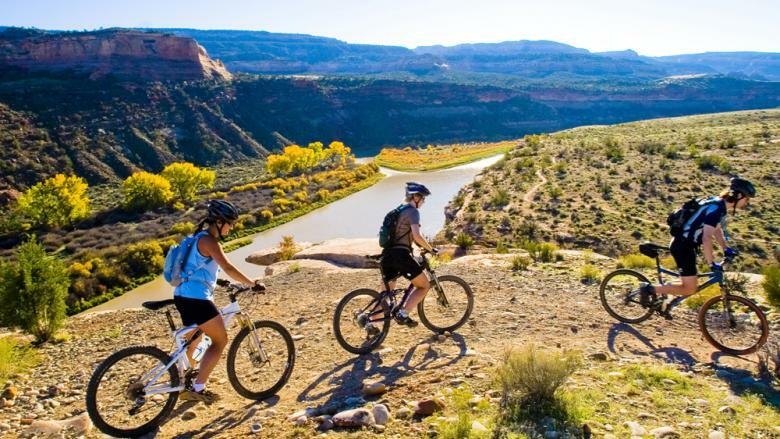 Remember that this is a mountain bike race that people participate in, and so you might want to get in some endurance practice before you head on over there. Are you from South Africa? If you are, then you have likely heard of that event before. If you aren’t from South Africa, this all might be new to you. There are all kinds of exciting things going on in that country. 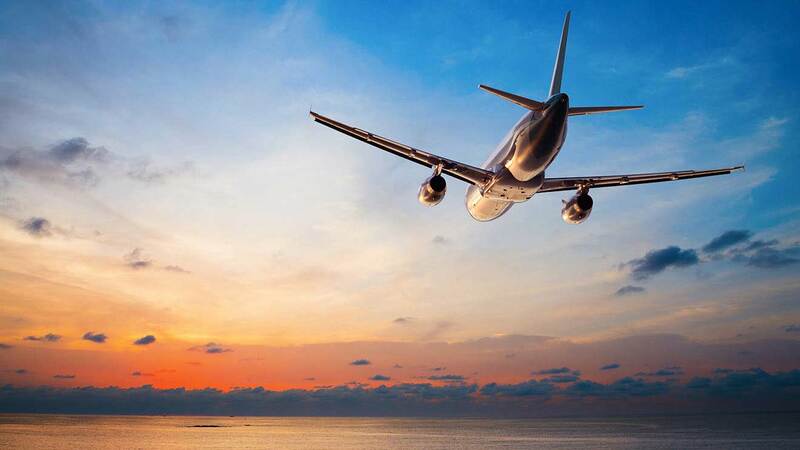 If you are going to vacation there, then you are going to have time to do all kinds of things. What my sister wanted to do when visiting South Africa is go shark cage diving. 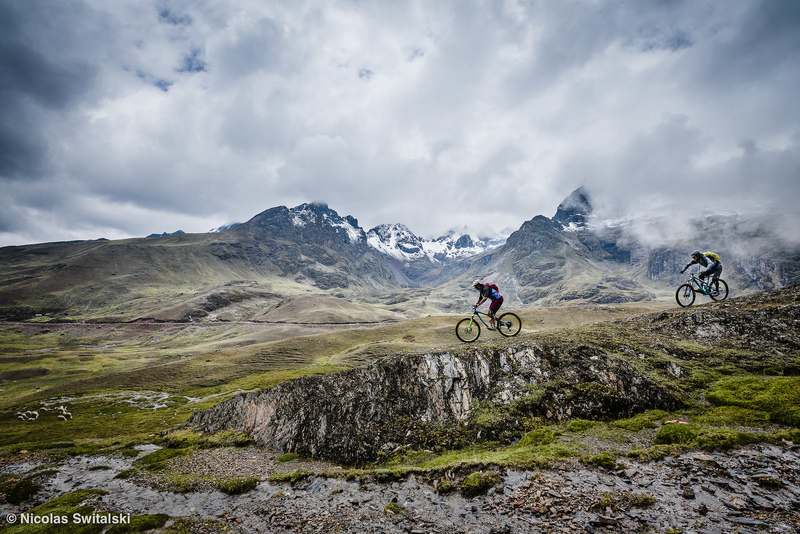 Hey, one day you are shark cage diving, and then the next day you are racing on a mountain bike. That sounds exciting to me. As you can tell, there are plenty of things to do in South Africa dealing with nature. As you are riding that mountain bike around for Sani 2C in South Africa, can you imagine what all you are going to see? That might just be the best way to tour the area. Sure, you will be focused on racing, but you will see all the sights. You will report back to your family about all you’ve seen, that is unless they are riding with you. 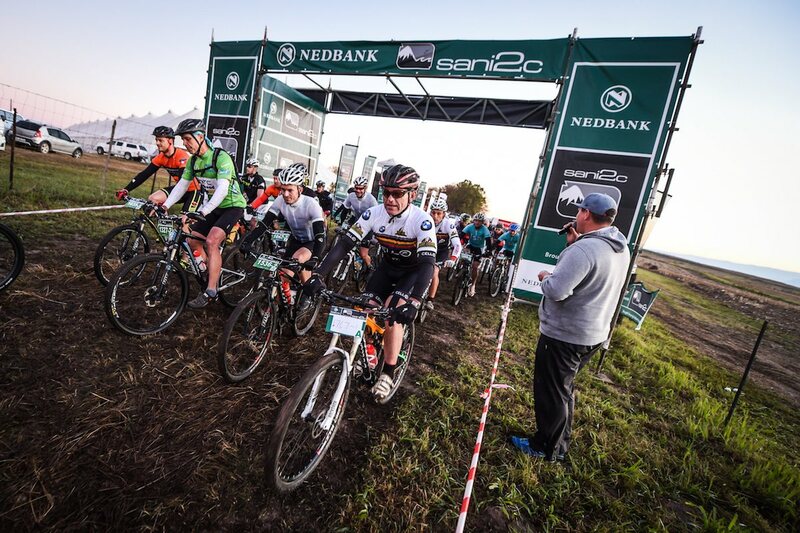 Is there an age limit for who can participate in Sani 2C? Is there a deadline for signing up? 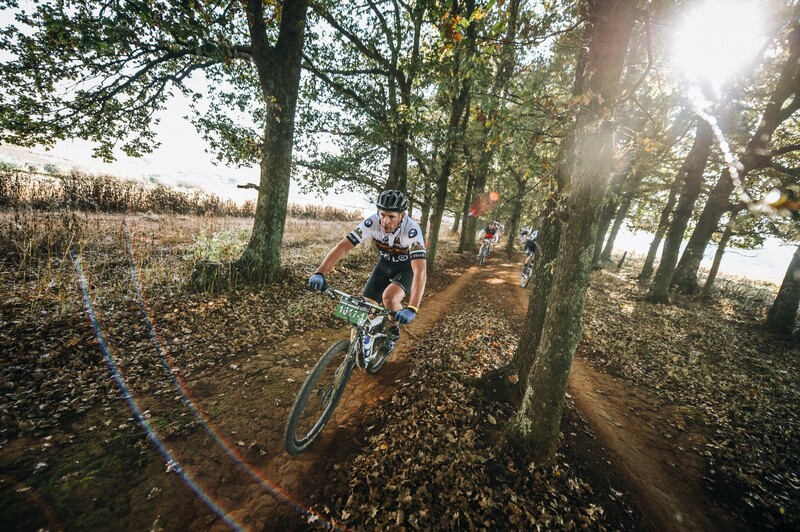 The Sani 2C in South Africa is a race that is held in May. The Ride to Nowhere is held four months later im September. Where I live stateside in the United State, that is called the beginning and end of the season. Those are both great times to hold events. Do they hold any other racing events during the off-season? Unless you are a major competitor or live in South Africa, you probably aren’t going to make more than one event, am I right? These events are held annually though, so you could come back the next year for another one. One thing for sure is Sani 2C is just around the corner. 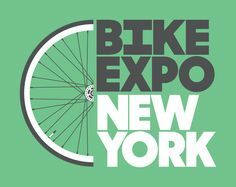 If you are going to register for a bike race this year, then this is the one coming up next. 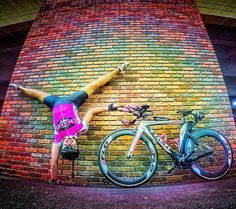 You will certainly want to familiarize yourself with the rest of the specifics, including the exact date you have to be ready to race. The race is held to support the community of Sani 2C, so you can imagine the entire community rallies around the major event. There are changes to the race evidently this year, as it is meant to be a bigger challenge. One person leaving a comment talked about an iconic climb. 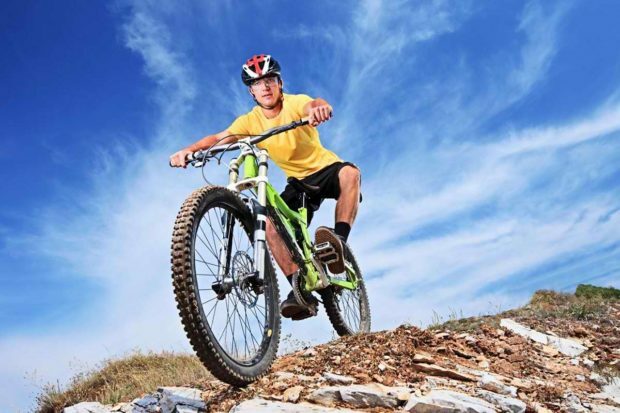 Boy, that sounds difficult, climbing up a steep slope, but that is going to be fun for those mountain bikers in a way as well because they like a challenge. Once you get your feet wet racing in South Africa, you can compare it to your other racing experiences. Who knows, you might just declare Sani 2C to be the best race ever. 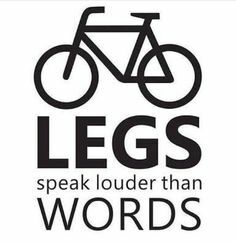 If so, make sure you share information about it with your mountain biking friends, and maybe they will go with you next time. The simple fact the event is called ‘Ride to Nowhere‘ is marketing genius because it grabs people’s attention. This isn’t the first time this event has been held, and it isn’t going to be the last. If you are wondering what time of the year to be prepared for the Ride to Nowhere in South Africa, it is held in the middle of September. It is also a little different from year to year, with various side attractions and all kinds of things going on. My niece’s husband and his family are from South Africa, and they just got done visiting there last year. They went in October, so they missed the Ride to Nowhere. I have never talked to them about this event, and it makes me want to do that. It is a popular annual event for sure. To be blunt and general, it is a mountain bike race, and it lasts three whole days. Again, however, there is much more to it than that. 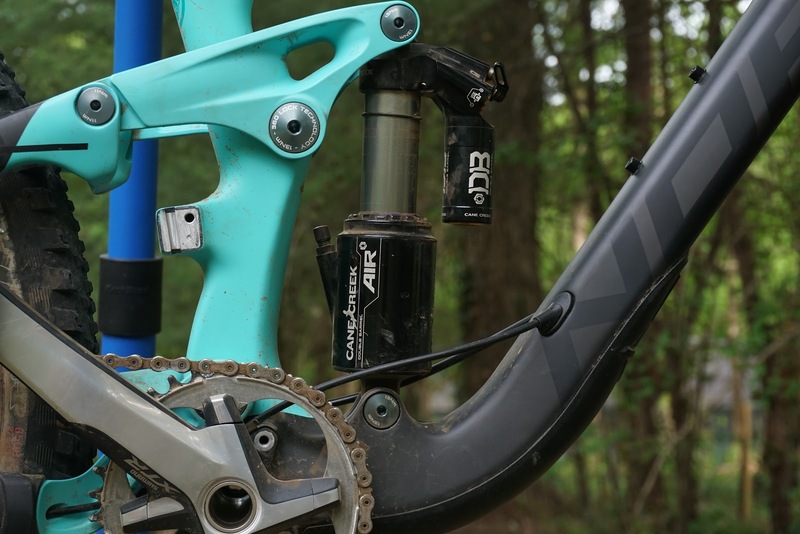 Do you have to be a mountain bike racer to get involved? The answer is no. As mentioned, there are plenty of other things going on for sure. 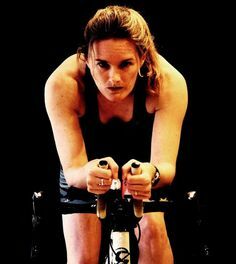 If you do decide to participate in the race, you might wonder what type of distance you have to ride. What if you were told it is a total of 60 kilometers a day? That is a rather large number! Now, one way to convey to you that there is something for everyone at this annual racing event is to tell you that it is aimed at families. Some of the things that have been part of the event in past years include kiddie races, prize drawings, wine tastings and more. You can just imagine what 2017 is going to bring to the Ride to Nowhere in South Africa event. People are getting excited, as it is just a short season away. 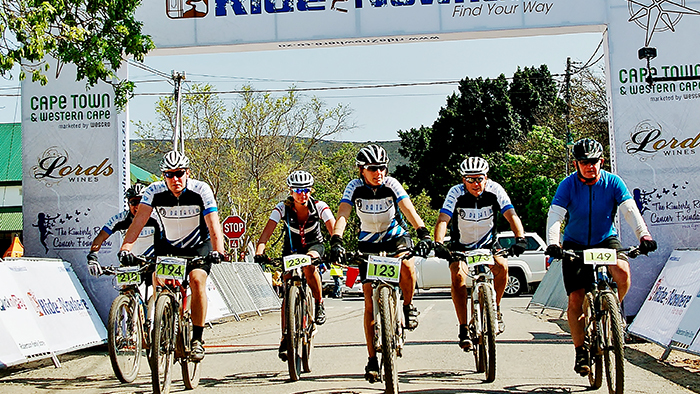 You and your family can enjoy three fun filled days in South Africa spectating this event. The event has a website for registration and to find out more information about what will take place this year. Seeing that it is a three day event can cause you to wonder if the race continues on to other places; however, it actually comes right back to McGregor each day and starts at the same spot. It is all kinds of fun as you can now see. Now you can put a face or place on ‘nowhere,’ but it is still a catchy name. So are you going to sign up? Maybe you and your family are going to be in South Africa during that time, and you just want to go spectate and check out an event that showcases the area’s culture. This is a good one, and you are going to find all kinds of other wonderful things to enjoy. If you are ready to start planning the rest of your trip, go for it, and just think about all the fun you will have on the Ride to Nowhere!